Quality assurance and customer satisfaction remain the core values of OBRI company and will be the driving force for all future initiatives. The finest quality sunflower seeds are selected from.. 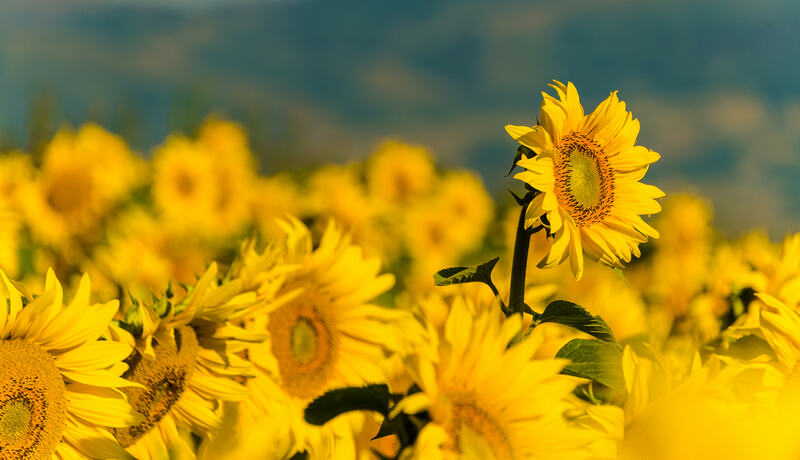 Modeled behind the concept of co-operative social enterprises, OBRI Tanzania is an edible oils processing company that works with sunflower growers in Tanzania to produce and supply quality..